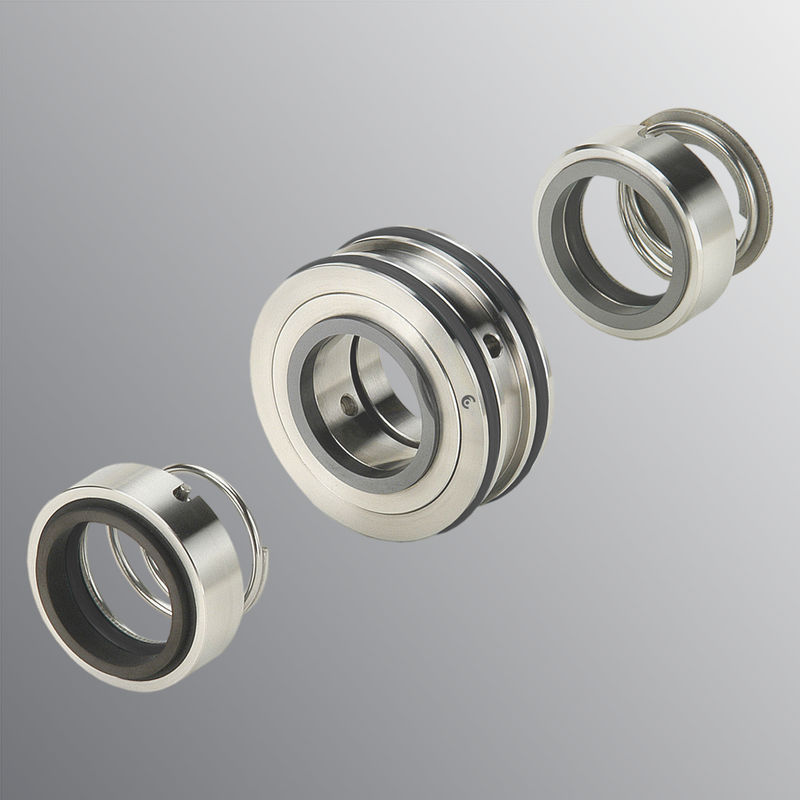 In LIDERING we have an extensive range of mechanical seals for all types of pumps: from seals for domestic pumps to seals for process pumps, specific in complex applications in the chemical and petrochemical industry. In addition, we offer a wide range of spare parts compatible with the originals of the main manufacturers of pumps (RMS). 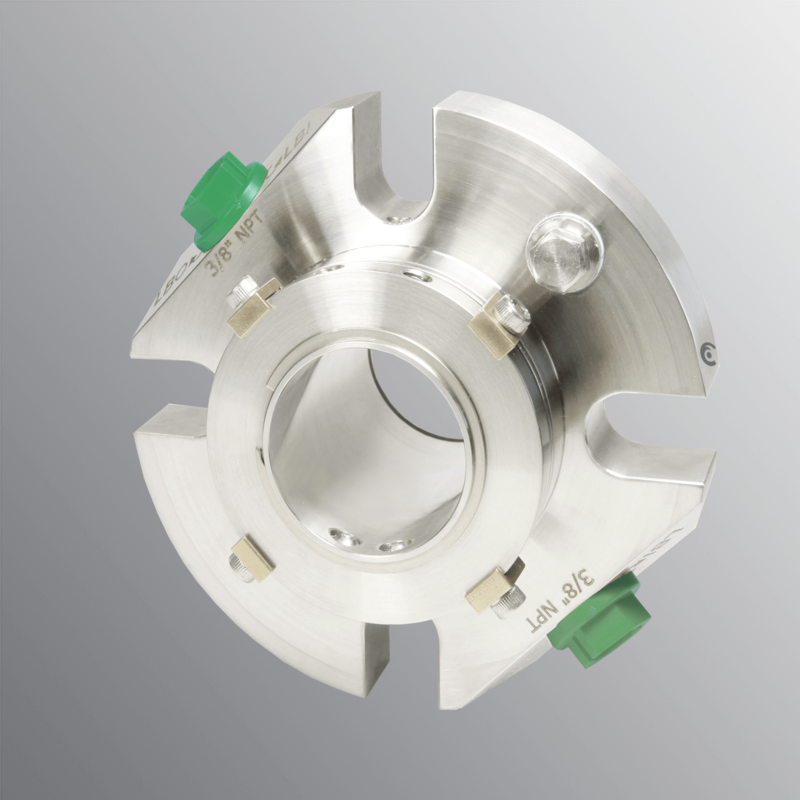 Our catalog also includes cartridge seals for more demanding industrial processes, and our extensive range of products is ever-growing in order to adapt to the requirements of our customers. ¿Do you want more info? Leave us your email and we will contact you as soon as possible. Our over 40 years’ experience in the market positions us as experts in solutions for the industry of the pumping and transfer of fluids. 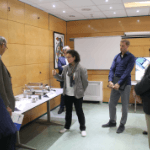 The active presence and knowledge of the processes and applications of sectors as critical as the chemical, pharmaceutical, food, energy generation, petrochemical or waste treatment industries enables us to offer our customers reliable quality products and services. In oil and gas plants, pumps, agitators and compressors are required to transport gases and liquids in a reliable manner. 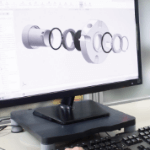 For this reason, mechanical seals that can withstand the extremely severe working conditions, high pressure and speed, are necessary. These must also have high durability, to prevent stoppages caused by unforeseen repairs. 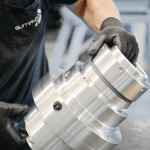 The difficulty in gaining access to pumps in oil plants makes it necessary to assembly mechanical seals with high versatility that are able to operate in extremely wide pressure, speed and temperature ranges. The replacement of traditional seal elements, such as braided packing with cartridge seals, makes it possible to achieve these objectives and improve the profitability of the plants. Would you like further information about our products?